Count on Crawford Roofing Co. in Kaufman, Texas, for the highest quality residential and commercial roofing services in the area. 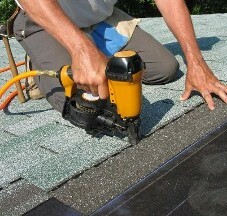 Our crew is able to install or repair any type of roof. In addition, all workmanship is covered by a five-year warranty. Let us help you find the right roof for your building. 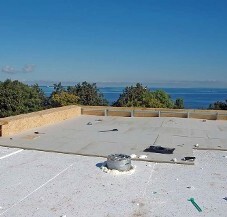 From sheet metal roofing to asphalt shingles, our skilled crew will take care of all your commercial roofing needs. Contact us in Kaufman, Texas, to make the most of your roofing investment.